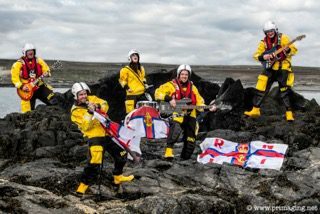 On August the 21st and 22nd Stranraer will once again roll out the maritime carpet to welcome attendees to the RNLI Park Fest. Heading up the two day billing are S Club’s, Jo O’Meara, Bradley McIntosh and Tina Barrett. Originally seven strong, S Club 7 were synonymous with chart topping pop music in the late nineties and early noughties . Their set list will consist of a selection of their greatest hits, tacks such as Bring It All Back, Never Had A Dream, Don’t Stop Movin, Reach, and Have You Ever. Warming up the crowd prior to the headline slot will be Dumfries and Galloway favourites “The Dangleberries” with a number of festival and stadium appearances under their belts this collective of pipers drummers and guitarists were almost considered to be the house band in the early years of the Wickerman festival. Promising a “richt geed horkin” the Dangleberries never fail to harangue the crowd into a good natured knees up. Hailing from Glasgow, Kelvin will also be putting in a Park Fest appearance to entertain the masses with their unique take on indie rock. All in all there are 15 Acts of differing genres! 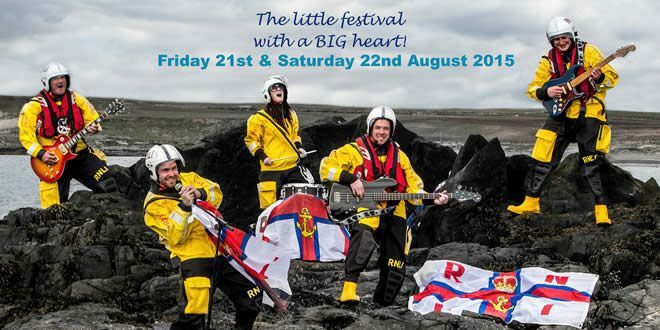 However Park Fest is not all about established acts, the Friday night is given over to young musicians who are cutting their festival teeth in the Young Guns night. Local newbies will be rubbing shoulders with young performers from around the country. Park Fest is unlike any other music festival with the arena being free to enter and only the main marquee being a ticketed area; it is described as “The little festival with a big heart” and it’s shoreline location next to Loch Ryan gives it a fresh and airy feel whilst reminding folk that all profits go to helping save lives at sea. For those interested in attending tickets are competitively priced at only £12.50 in advance or £15.00 on the gate. £5 for Young Guns. 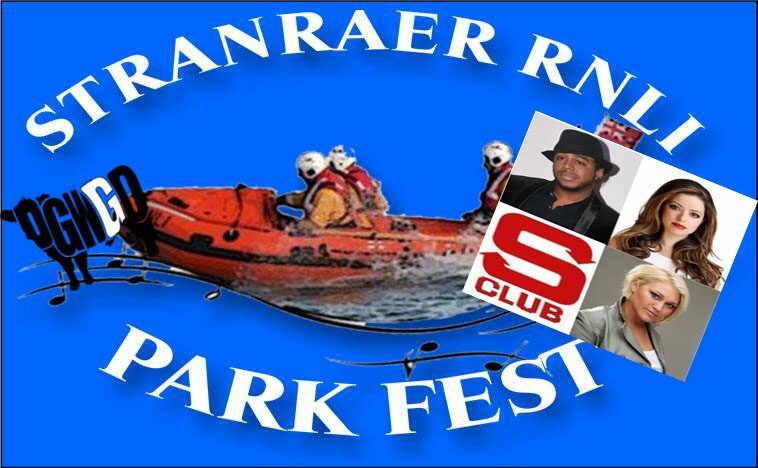 Further information and the full billing can be found at www.lifeboatparkfest.co.uk or by visiting Stranraer RNLI Park Fest on Facebook.